Two new resilience publications 2017! Well, here at the Analytics Lab @ OU 2017 started off nicely with two new articles published in the area of community resilience. We are also very excited about finally being able to share the virtual community we created named “Centerville” as a part of the Center for Risk-Based Community Resilience Planning — the special issue on Centerville is finally published in Sustainable and Resilient Infrastructure. Please check out the post on Centerville! 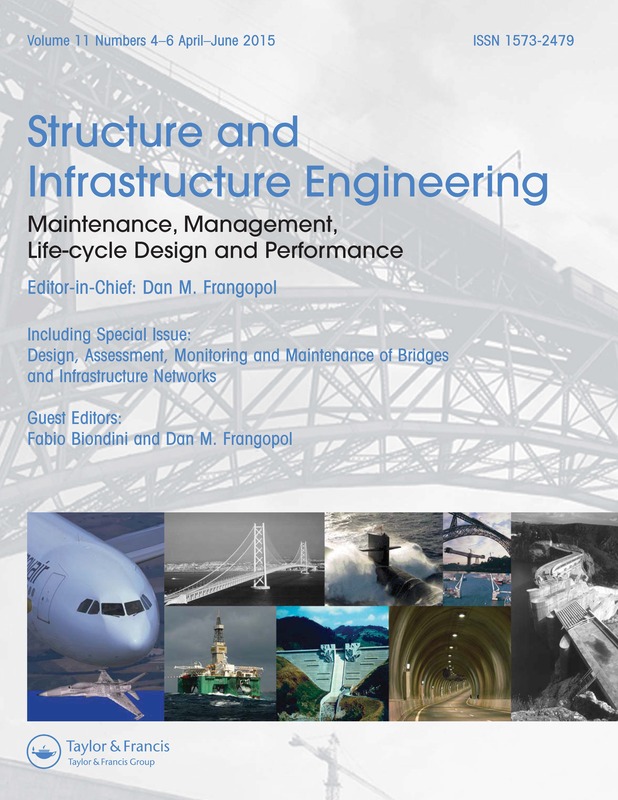 The first of these resilience publications is entitled Resilience-based post-disaster recovery strategies for road-bridge networks which appears in Structure and Infrastructure Engineering, an international journal which aims to present research and developments on the most advanced technologies for analyzing, predicting and optimizing infrastructure performance. This paper by Weili Zhang, Naiyu Wang, and myself presents a novel resilience-based framework to optimise the scheduling of the post-disaster recovery actions for road-bridge transportation networks. This work was supported, in part, by the Center for Risk-Based Community Resilience Planning, National Institute of Standards and Technology (NIST) [Federal Award No. 70NANB15H044]. The methodology systematically incorporates network topology, redundancy, traffic flow, damage level and available resources into the stochastic processes of network post-hazard recovery strategy optimisation. Two metrics are proposed for measuring rapidity and efficiency of the network recovery: total recovery time (TRT) and the skew of the recovery trajectory (SRT). The SRT is a novel metric designed to capture the characteristics of the recovery trajectory which relate to the efficiency of the restoration strategies. This is depicted in the figure below. 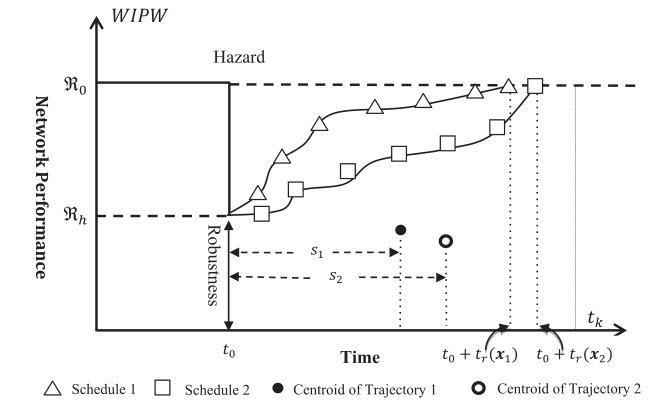 Based on this two-dimensional metric, a restoration scheduling method is proposed for optimal post-disaster recovery planning for bridge-road transportation networks. To illustrate the proposed methodology, a genetic algorithm is used to solve the restoration schedule optimisation problem for a hypothetical bridge network with 30 nodes and 37 bridges subjected to a scenario seismic event. A sensitivity study using this network illustrates the impact of the resourcefulness of a community and its time-dependent commitment of resources on the network recovery time and trajectory. The next of the resilience publications, is a paper appearing in Reliability Engineering & System Safety entitled A multi-criteria decision analysis approach for importance ranking of network components. This a joint effort between Yasser Almoghathawi, Kash Barker, Claudio Rocco. 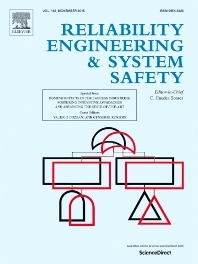 Reliability Engineering and System Safety is an international journal devoted to the development and application of methods for the enhancement of the safety and reliability of complex technological systems. 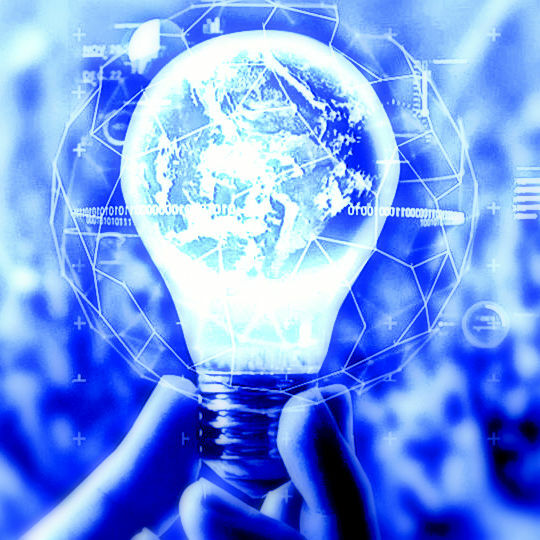 The journal normally publishes only articles that involve the analysis of substantive problems related to the reliability of complex systems or present techniques and/or theoretical results that have a discernable relationship to the solution of such problems. An important aim is to achieve a balance between academic material and practical applications. 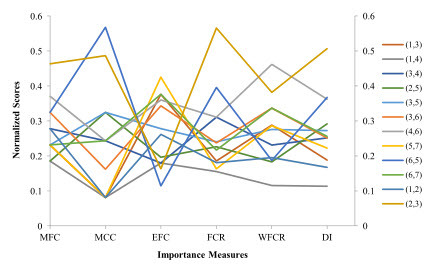 In the study, we propose a new approach to identify the most important network components based on multiple importance measures using a multi criteria decision making method, namely the technique for order performance by similarity to ideal solution (TOPSIS), able to take into account the preferences of decision-makers. We consider multiple edge-specific flow-based importance measures provided as the multiple criteria of a network where the alternatives are the edges. Component Importance Measures may rank elements within a newtwork differently. TOPSIS provides one approach to considered such cases. Accordingly, TOPSIS is used to rank the edges of the network based on their importance considering multiple different importance measures. The proposed approach is illustrated through different networks with different densities along with the effects of weights.